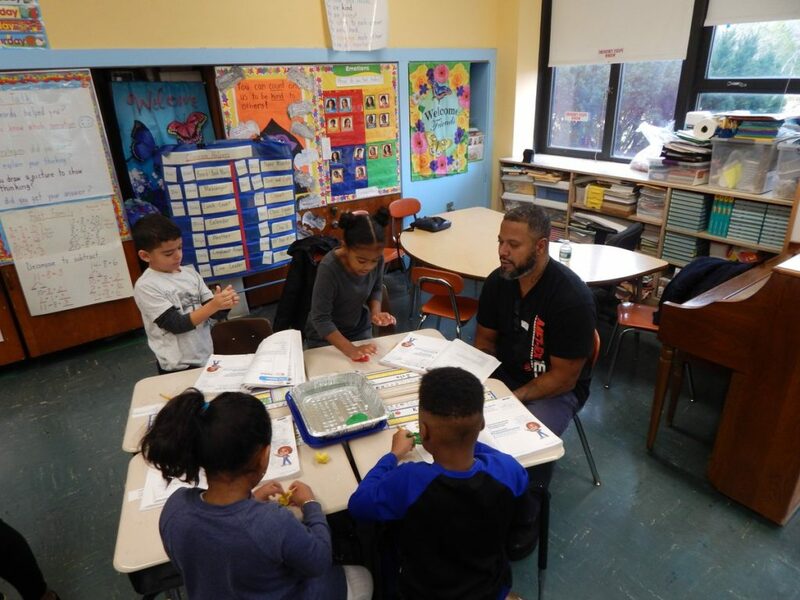 Elementary school students in Valley Stream Union Free School District Thirteen recently celebrated American Education Week with their own family and friends to help them learn. Students’ invited special guests into their classrooms to read and learn with them, as they went about their everyday classroom activities. Parents helped students with certain tasks, and also learned from the students working on their math and computer skills. This was a special experience for students to show their parents what their everyday lives are like at school, while giving parents a first-hand look at the educational process in their children’s classrooms.